All birthday party packages require a $150 non-refundable deposit with a signed contract when party date is reserved. 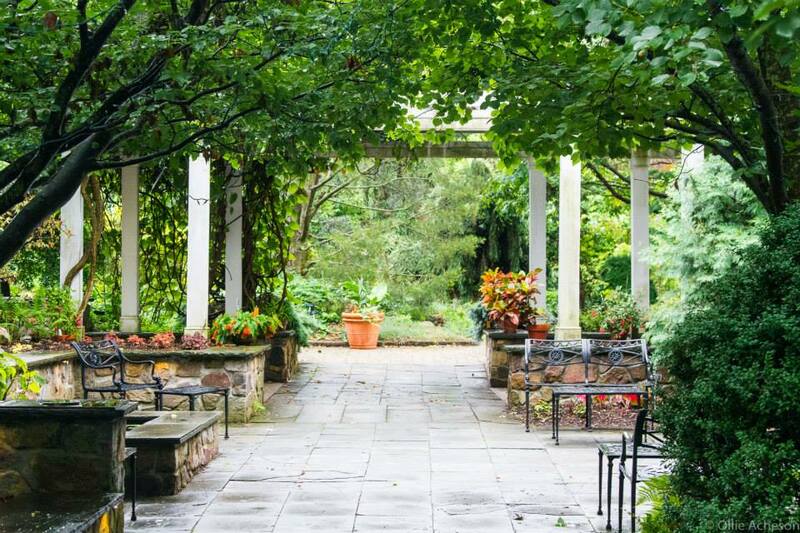 The Frelinghuysen Arboretum offers Birthday parties for children ages 5 -12 years of age. 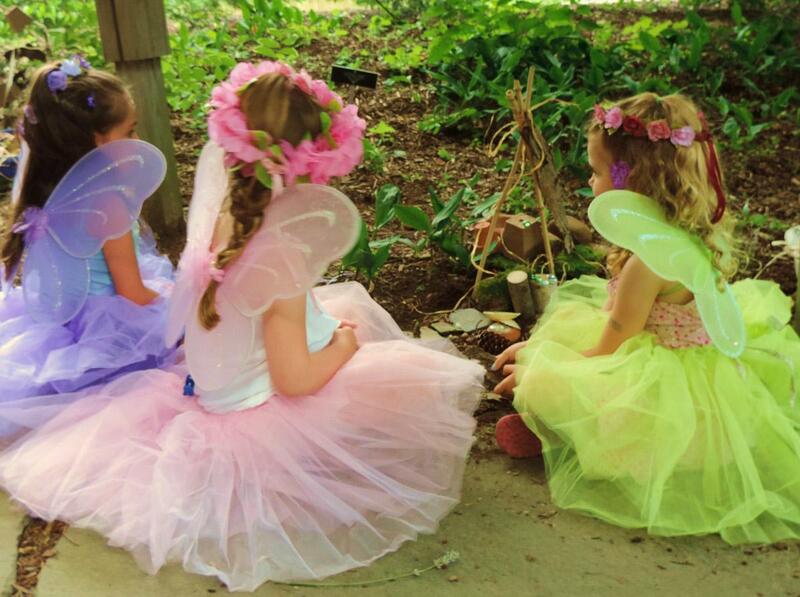 Enchanted Garden – Be fairies for the day and explore the magical garden! Caterpillar Chomp – Visit butterfly friendly gardens and hunt for different fluttering friends. Then explore the life cycle of butterflies using Eric Carle’s A Very Hungry Caterpillar. Prehistoric Plants—What plants lived alongside dinosaurs? Explore the Fern Garden, learning how these plants are different from others and make a fern fossil. Forest Explorers — Be adventurers for the day as you search for woodland treasures! Guests will follow a map to discover some of the many giant trees and plants in the gardens and surrounding forests. Let’s go on a Scavenger– Partygoers can search the gardens for clues.